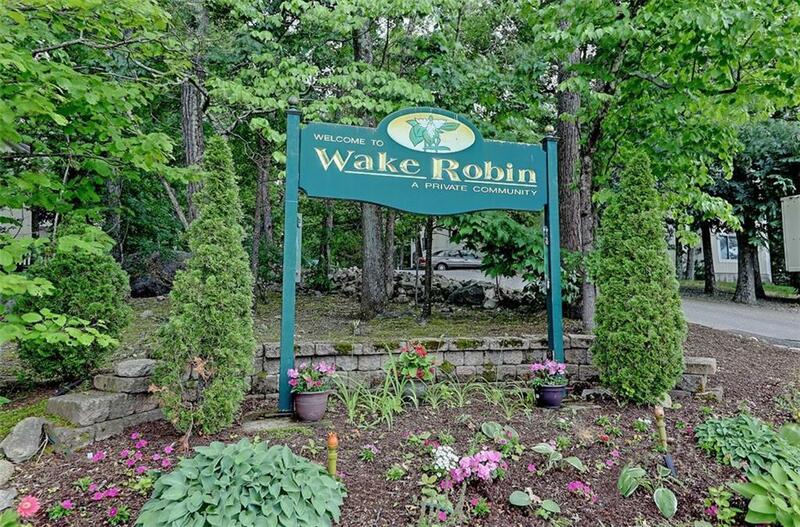 GREAT 2 BEDROOM, 1.5 BATHROOM, SINGLE-LEVEL CONDO IN CONVENIENTLY LOCATED WAKE ROBIN. 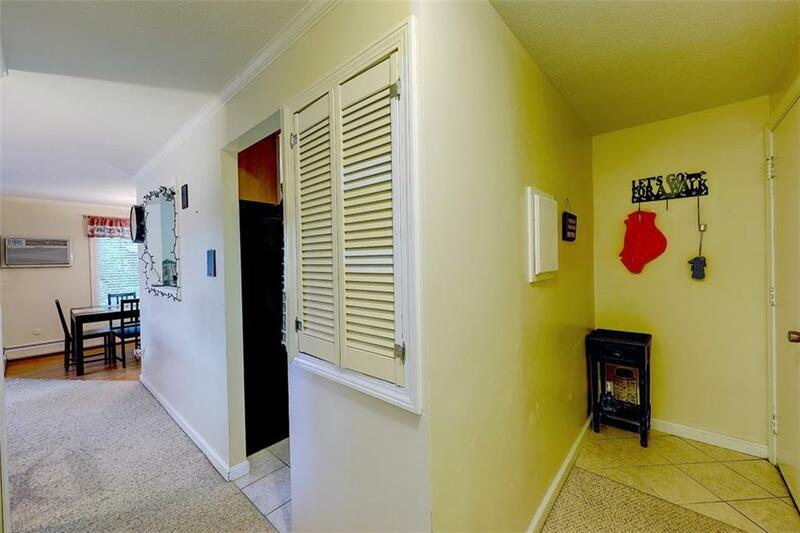 THIS UNIT HAS AN UPDATED KITCHEN WITH STAINLESS STEEL APPLIANCES WITH A DINING AREA OFF THE SIDE. LARGE LIVING ROOM WITH BALCONY ALLOWS FOR LOTS OF NATURAL LIGHT. TWO SIZABLE BEDROOMS COMPLETE THE UNIT. 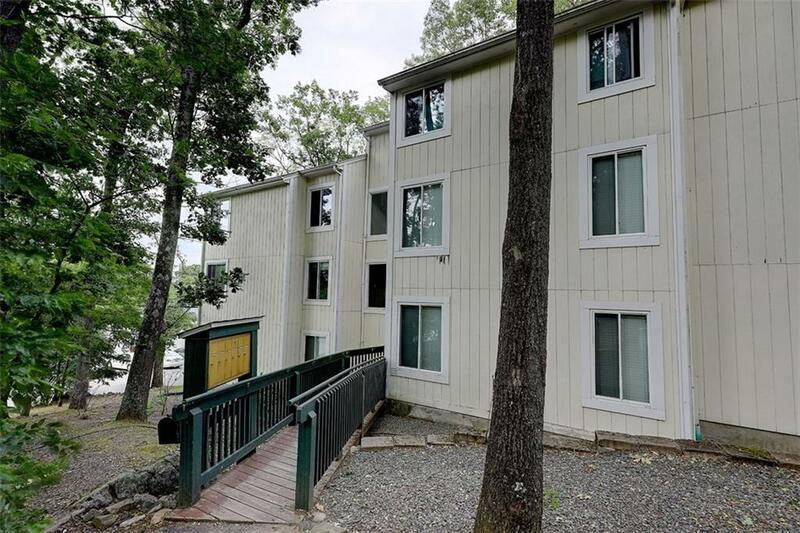 THE MASTER HAS A PRIVATE HALF BATH AND AN ADDITIONAL FULL BATH IS CENTRALLY LOCATED TO SUPPORT BOTH BEDROOMS AND GUESTS. THIS UNIT IS ONE OF THE RARE UNITS WITH A WASHER AND DRYER IN THE UNIT. 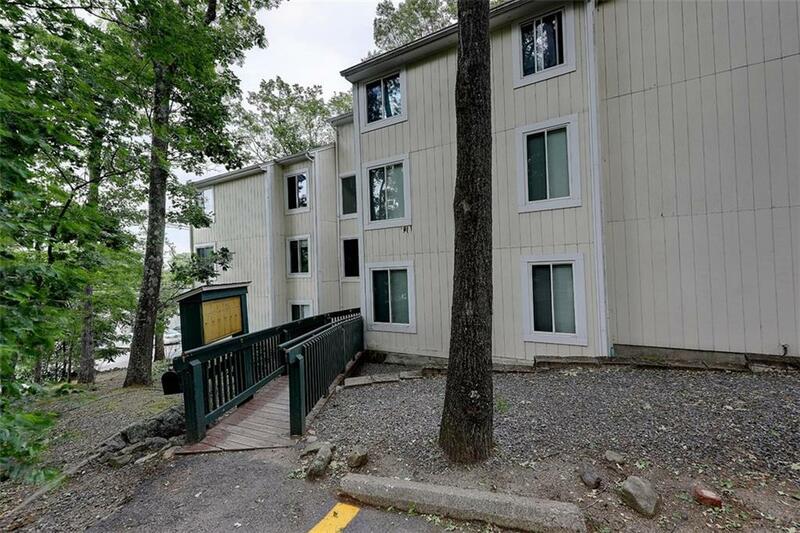 HEAT AND HOT WATER INCLUDED IN CONDO FEE, PLUS A COMMUNITY IN-GROUND POOL! YOU CAN ALSO BENEFIT FROM THE OWNER-OCCUPANT HOMESTEAD EXEMPTION!